Latitude Festival, Suffolk 15 july Multi-arts event Latitude Festival, now in its eleventh year, is beloved for its eclectic programming and beautiful setting: woodland art galleries nudge a helter-skelter, and oversize books form the pathway to a poetry tent. While rock and pop music plays out from pulsating stages, bookworms can escape to the literary arena, and those in search of a giggle pile into the comedy tent. Latitude Festival celebrates its 10th birthday with some huge headline acts, I’ll be joining the partygoers and talking about the future of the internet and why we need to humanise the web. 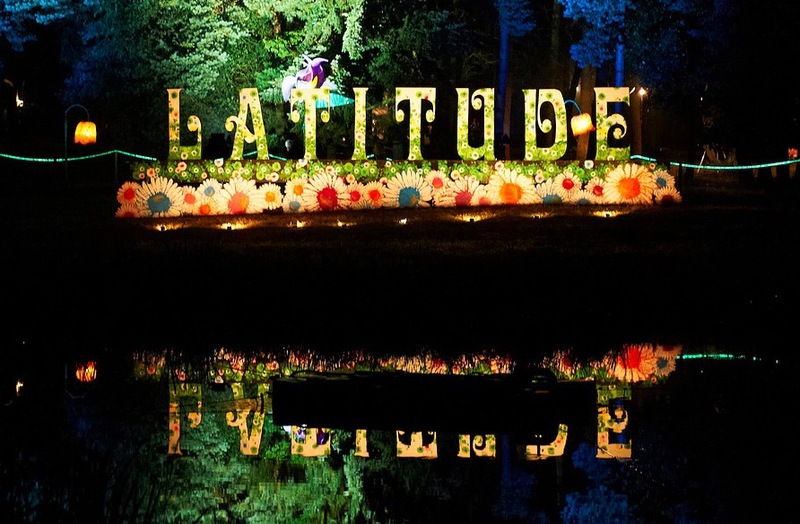 I found Latitude very similar to continental European festivals; as well as a comprehensive bill of musicians, bands and artists across four stages – The Obelisk Arena, The BBC Radio 6 Music Stage, The iArena, and the Huw Stephens Lake Stage, the festival comprises elements of theatre, art, comedy, cabaret, poetry, politics, dance and literature.